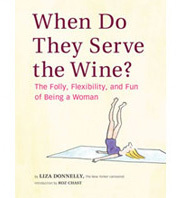 Women Having and Not Having It All | When Do They Serve The Wine? 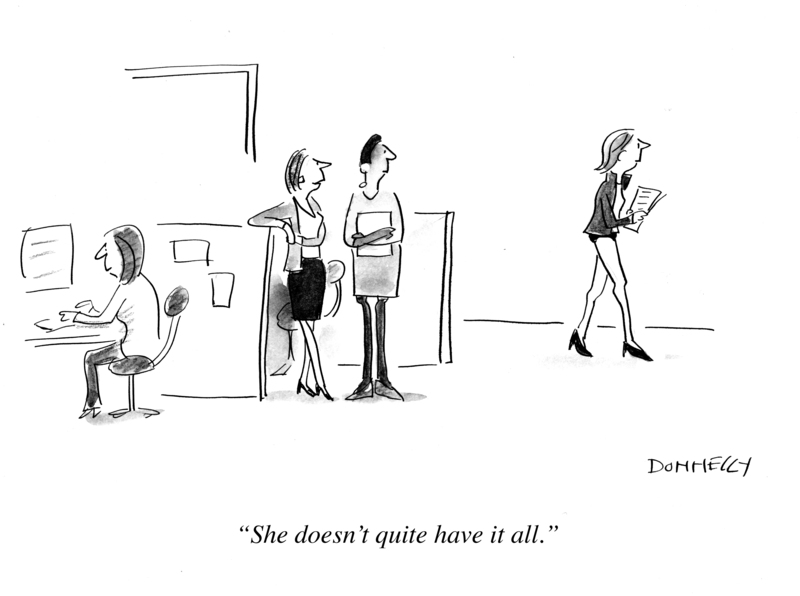 There was an article in the Atlantic last week about whether or not women can have it all. Haven’t we been down this road before? Yes, I want it all, don’t you? I want ice cream and cheese danish and pinot noir and day lillies and ocean breezes and cute puppies and healthy children and no famine and peace on earth. Is that too much to ask? This entry was posted in Uncategorized and tagged feminism, having it all, women. Bookmark the permalink. Loved it. Share it to FB. Liza I always know I can count on you to be funny and feminist. Thanks! Thanks so much Roz! One of my favorite things to do, combine funny and feminism….